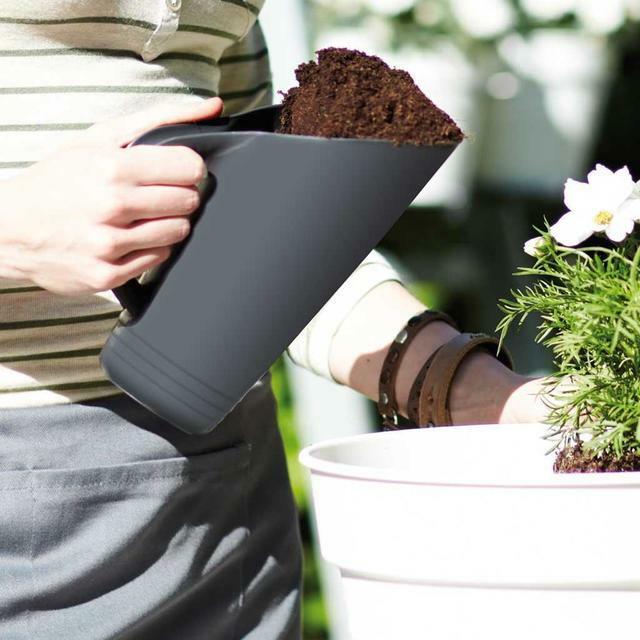 Less mess with this wonderful deep compost scoop! 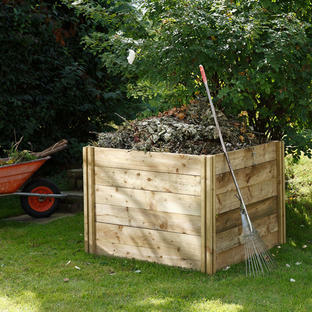 Scooping compost out of compost bags can be a very messy operation - most compost scoops are simply not big enough! 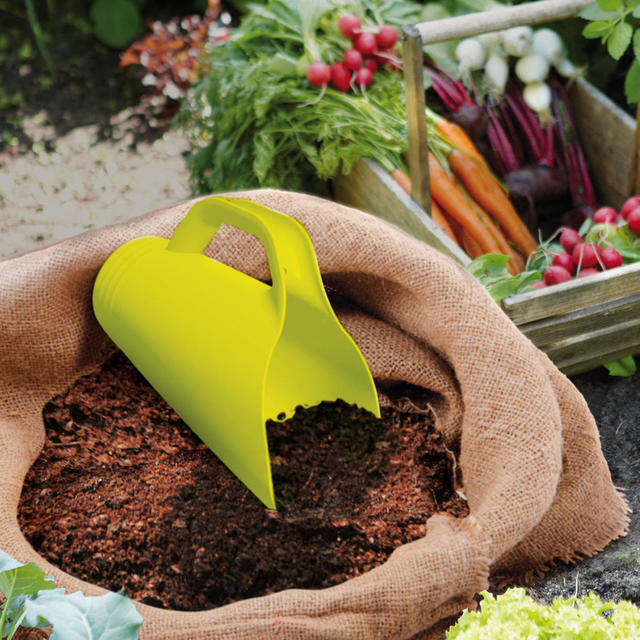 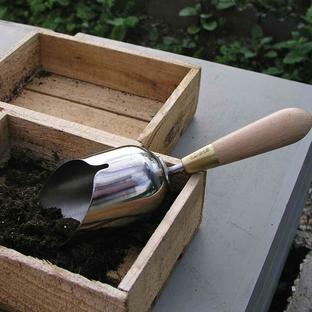 This wonderful bright lime green compost scoop is not only large and amble enough to hold a good dollop of compost without it tipping out all over the floor - its gorgeous lime green colour will ensure it is pretty difficult to lose in the potting shed or garden. 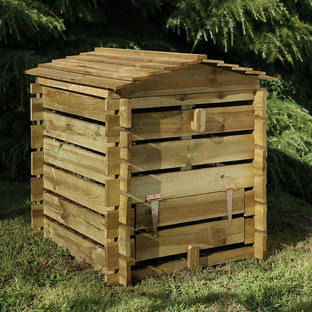 Made of strong UV resistant sturdy plastic. 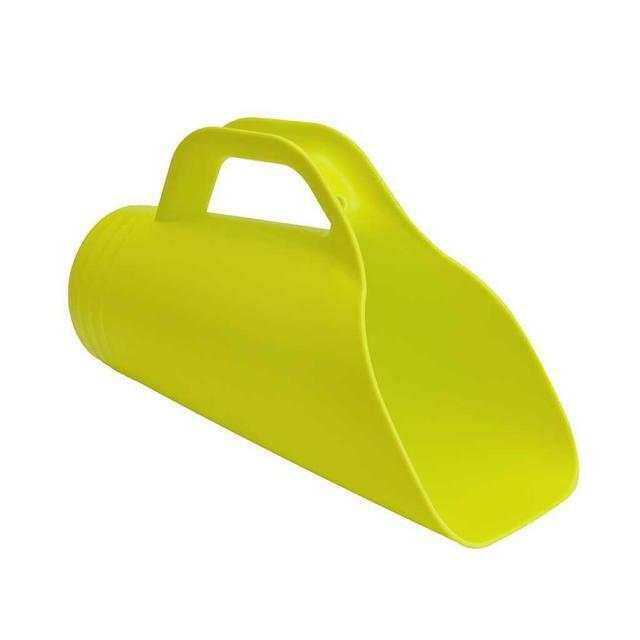 Please note the colour of the scoop is lime green as shown in the small picture. New picture coming soon for the main image.